I tried to get creative with today’s 365. 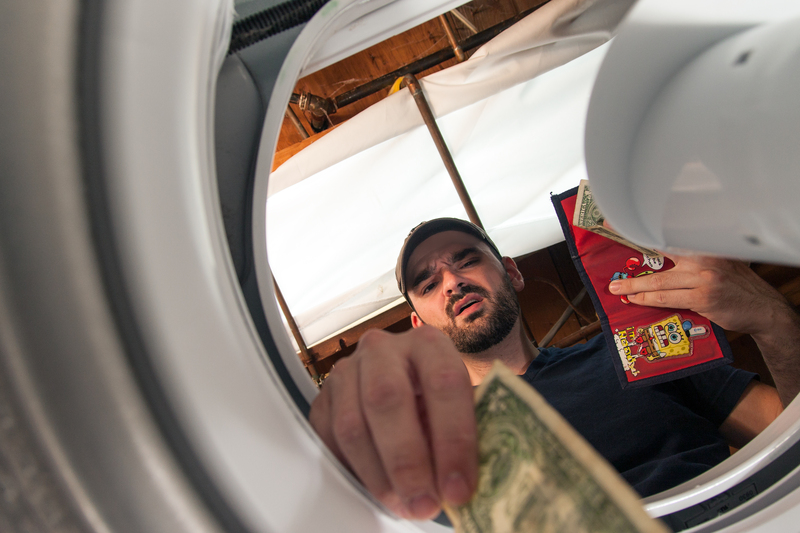 I wanted to make an image that told a story and I had to do laundry, so I came up with this. One flash inside the washing machine set at 1/32 power with a diffuser, another flash set at 1/64 outside of the washer to light up my face. Ideally I would have loved to have a 3rd flash for the other side of my face, but I made due with what I had. Camera was triggered remotely by the trigger in my left hand.